The Life Enrichment Counseling Center in Manassas, VA is co-located with Olde Town Pediatric located at the intersection of Route 234 and Stonewall Road in Prince William County. 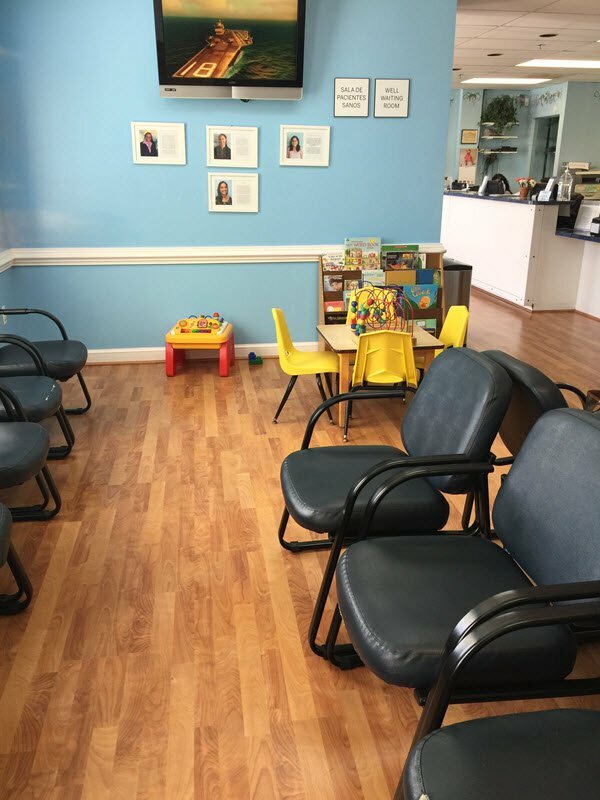 Our office is specifically focused on serving children, adolescents, young adults, and families living in Manassas, Bristow, Centreville, Gainesville, Haymarket, and Warrenton, VA. Directions: Here you can create the content that will be used within the module. At Life Enrichment Counseling Center, we care about our young people and their families. We partner with you to address your mental health needs so that your children, adolescents and young adult can thrive. We understand that life can be challenging. Getting the help of a licensed mental health therapist can help. Our skilled and knowledgeable clinician in our Manassas office can provide you with techniques and other support your family needs to effectively heal. Our Manassas office provides counseling to children, adolescents, young adults, and families. Services include play therapy and talk therapy in areas to address home and school issues. Areas addressed include depression, anxiety, conduct disorder, trauma, transition issues from adolescent to adulthood, and more. You don’t have to go through your struggles alone. Adolescents generally find it difficult to eloquently verbalize their feelings. They are often overwhelmed and even confused by the number of complex feelings that come as they move toward adulthood. However, for teens and young adults, most conflicts involve differences between family members or issues over expectations of parents, in addition to peer and school pressures. Children may encounter difficulties that parents and caregivers find difficult to manage. When a child’s tantrums, inattention, and defiance go beyond normal developmental behavior, it can become disruptive at school and at home. Child therapy can help children process their emotions and give parents/caregivers the necessary tools to better navigate their emotions. Children often benefit from play therapy if they are too young to communicate their feelings. The licensed therapist will provide a safe place to help them navigate their emotions. Family therapy will help to promote better relationships and improve communication among family members. The skilled therapist will provide support to each family member to more effectively express their feelings and provide tools to work through conflict in a productive manner. Family therapy may include children/adolescents and their parents. Psychological testing is one tool that helps diagnose emotional disorders, impulse control problems, hyperactivity, inattention, learning differences, social problems, and other conditions and concerns. Our clinical psychologist will administer standardized tests that compare your child’s intelligence, learning, processing, attention, social skills and personality to that of other similarly aged children. Dr. Tracy Palmer is a Licensed Clinical Psychologist in Virginia and the District of Columbia. She provides therapy and psychological testing and is currently accepting new patients for PSYCHOLOGICAL TESTING/EVALUATIONS ONLY. She enjoys working with children, adolescents, young adults, and families dealing with anxiety, trauma, grief, depression and other mood disorders. She conducts comprehensive psychological and neuropsychological testing for ADHD, learning disabilities, mood disorders, and for complex diagnoses in need of diagnostic clarification. Dr. Palmer has worked in various settings including schools, outpatient clinics, hospitals, and private practice and has specialized training in working with children, adolescents, and young adults who have experienced complex trauma. Dr. Palmer obtained her doctorate in clinical psychology from the American School of Professional Psychology at Argosy University in Washington, DC. 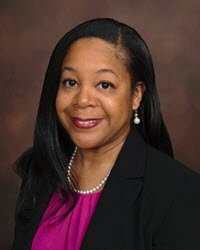 She completed her pre-doctoral internship at the VA Maryland Health Care System/University of Maryland at Baltimore School of Medicine Consortium. Her clinical training also includes working with pediatric populations at Children’s National Medical Center in Washington, DC. Prior to becoming a psychologist, Dr. Palmer worked extensively in the field of public health and her experience lends her ability to work with diverse clientele in mental health care. Dr. Palmer is a member of the Virginia Academy of Clinical Psychologists, Northern Virginia Clinical Psychologists, American Psychological Association Division 53 (Society of Clinical Child and Adolescent Psychology), and the American Psychological Association’s Division 54 (Society of Pediatric Psychology). In addition, she is an Adjunct Professor of Psychology at Northern Virginia Community College. Professional Counselors & Therapists (Counseling | Therapy) | therapist manassas va | counselor manassas va | counseling manassas va – Adult, Adolescent, Child, Family, Group, Children, Stress, Women’s Issues, Grief and Loss Therapy, Spiritual, Christian, Depression, Substance Abuse Evaluation and Counseling, Depression Counseling, Post-traumatic Stress Disorder, Christian Counseling, Anxiety Psychotherapy and African American Therapist.